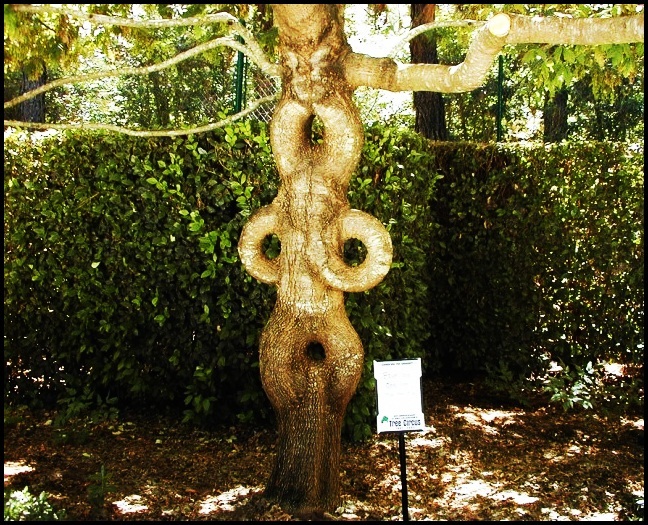 Have you ever wondered which are the most strangest gardens in the world? We like to take long walks. We love gardens. We love long walks through the gardens. We just knew only about the beautiful gardens filled with lots of colorful flowers, lots of trees, or filled with statues. And we thought : There are any unusual gardens? 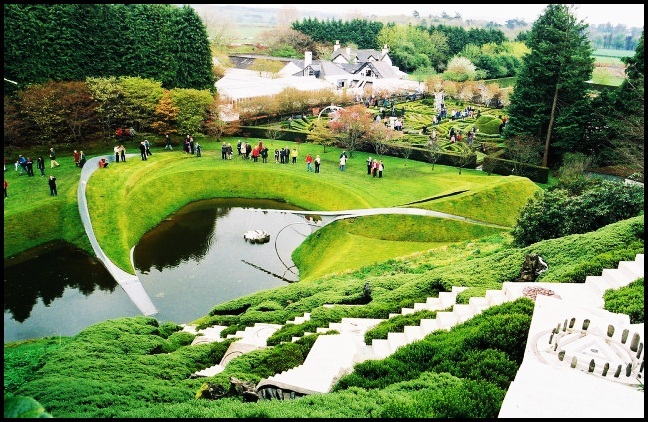 So we’ve checked and came up with this top 5 of the world’s most strangest gardens. 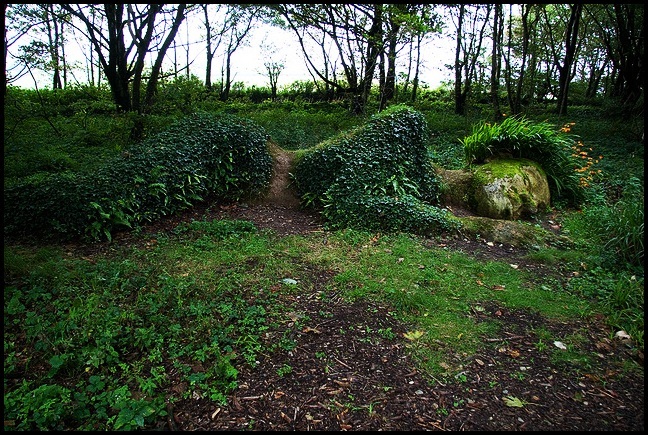 The Lost Gardens of Heligan are located in Cornwall, UK. They have and unique 19th century Gardenesque style and they re are one of the most well known botanical gardens in the United Kingdom. They expand on 9.7 km and 76 meters above the village of Mevagissey. The northern part includes vegetable and ornamental gardens, while the west, east and south has valleys that drain into the sea. 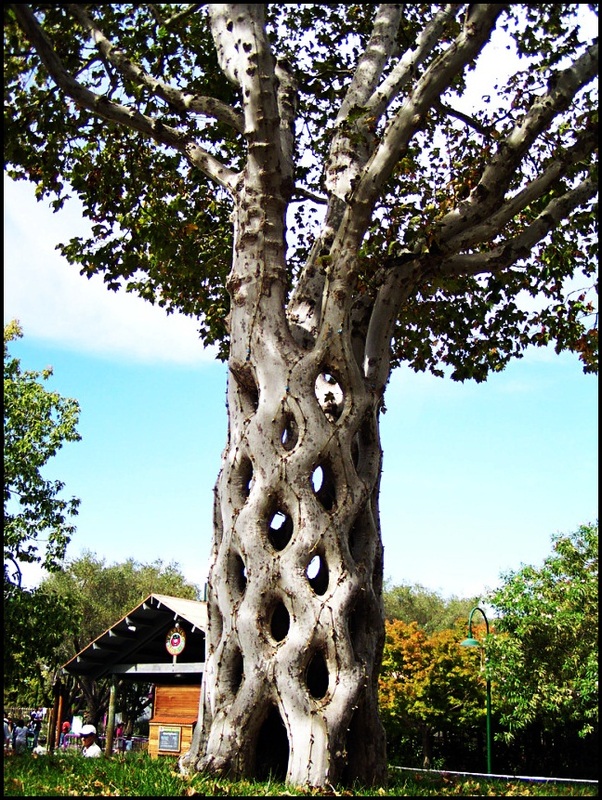 Gilroy Gardens were created by Axel Erlandson. The 6 green areas opened in June 2001 and expand on 217 ha. 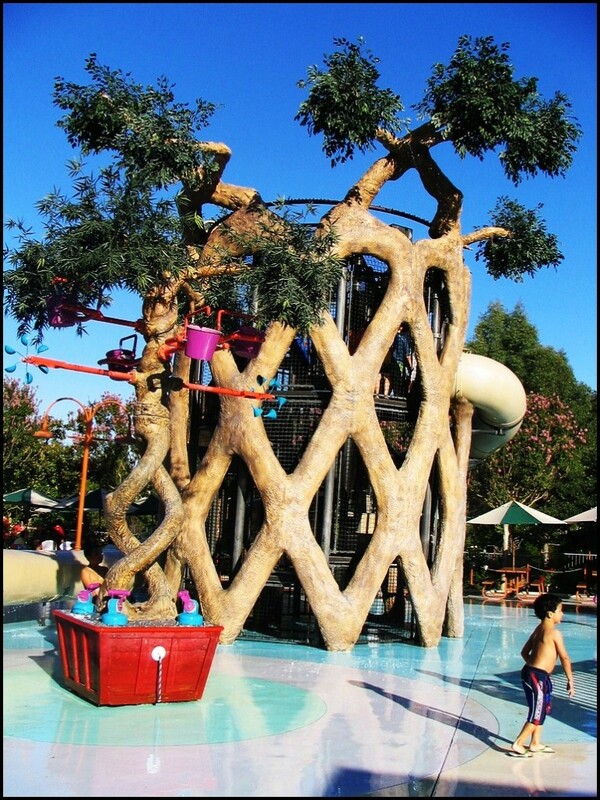 The most popular attractions in these gardens are the Circus trees. 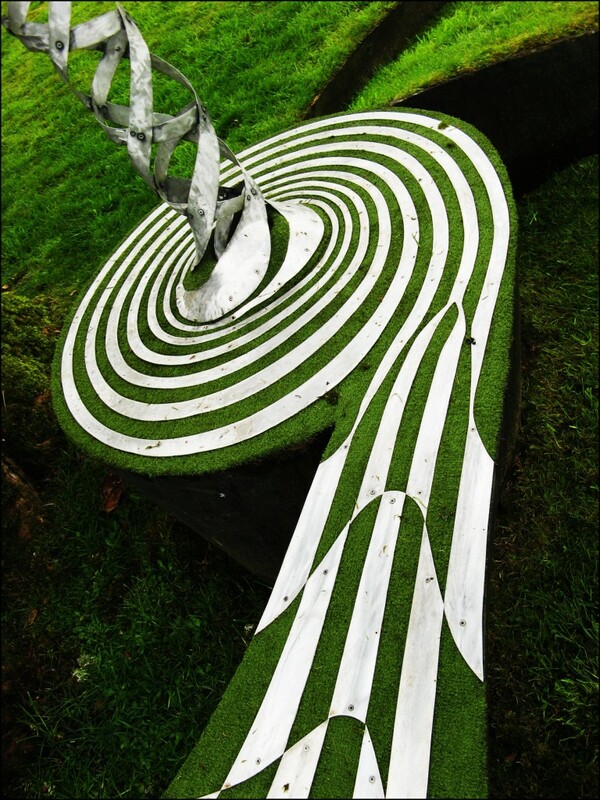 The Step Garden was created in 1995 by Emilio Ambasz & Associates in Fukuoka, Japan. You can see in the photo why they call it ‘step’. Don’t you think it looks amazing? They’re actually a park in La Pobla de Lillet, Catalonia. The were designed by the architect Antoni Gaudi and built between 1905 – 1906. These green areas are filled with Christian symbols. 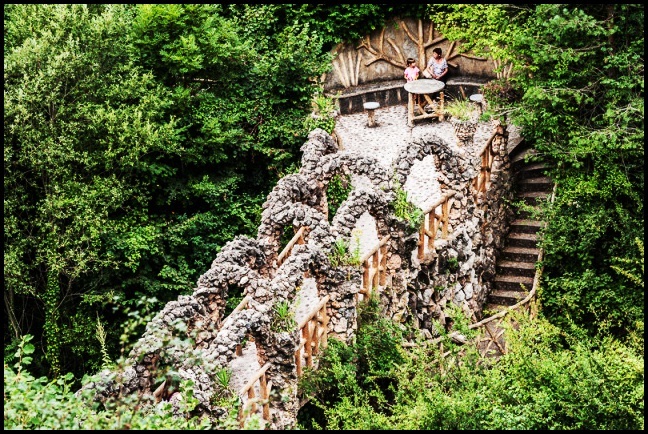 You can walk on the cement bridge, you can enjoy the fresh air while you sit at the table made from stone. 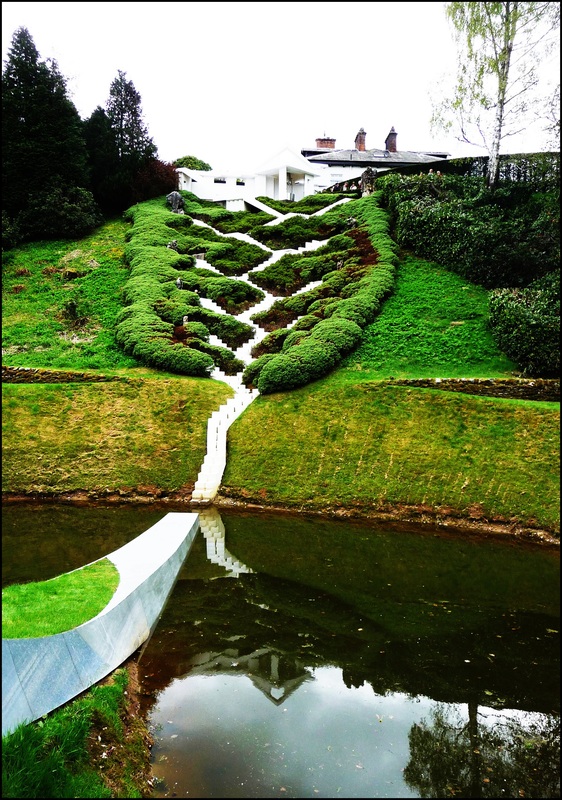 We’ve reached our #1 from the world’s most strangest gardens top list. This garden was created by architect Charles Jencks and expand on 12 ha. It is filled with unusual sculptures. 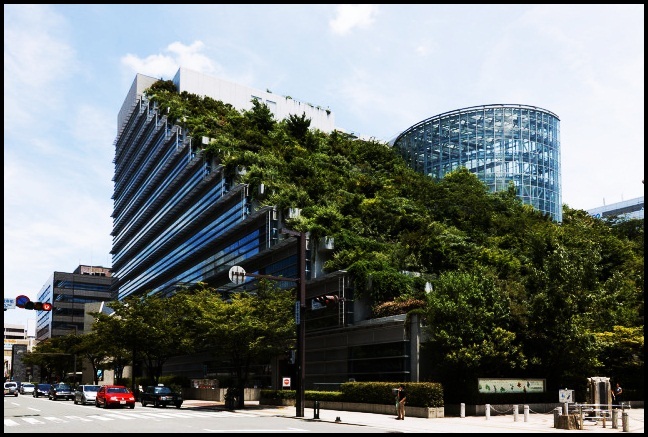 Science and mathematics inspired the landscape architect. The Cosmic Speculation is private, but it’s opened on 1 day each year when they raise money for Maggie’s Centres, which is a cancer care charity. It was named after Maggie Keswick. the late wife of Charles Jencks. 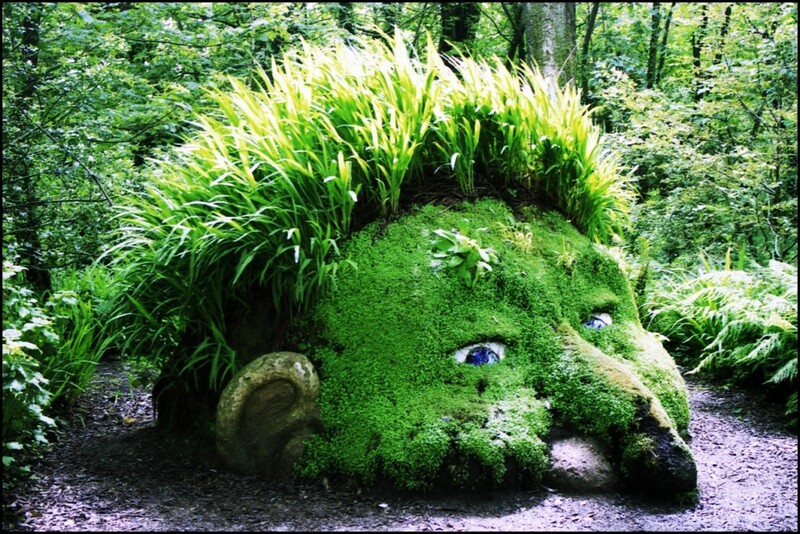 We hope you enjoyed our article about the most strangest gardens in the world. Let us know what you think in the comments below.